District Floor Depot aims to be the DC’s number one resource for all their hardwood flooring needs. 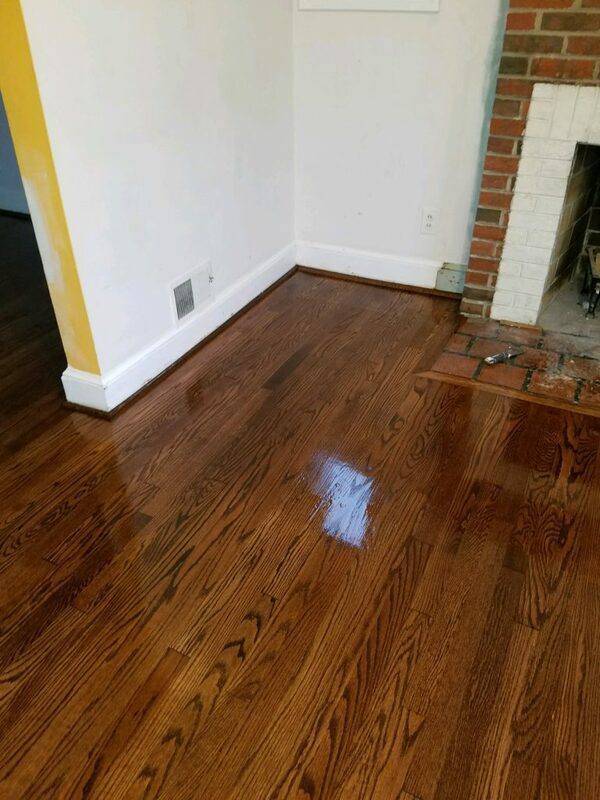 From selection and purchase through the installation all the way to follow on care through sanding, refinishing, and repair, we will help you transform your home for less. You love your floors, but they could really use a touch-up. Sanding and refinishing provide the benefits of brand new flooring at a fraction of the cost. 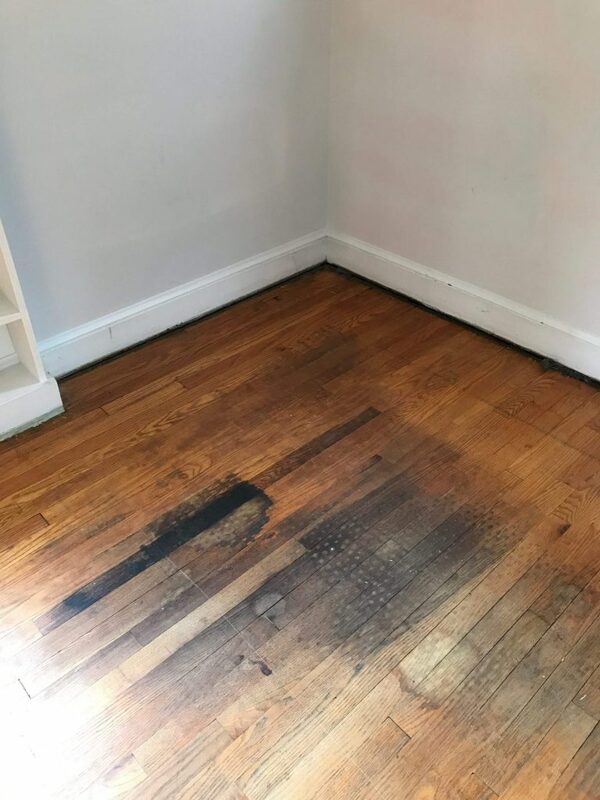 While many homeowners will try to take on this project themselves, it’s not uncommon to cause permanent damage to the wood if it isn’t done properly. By working with professional flooring contractors, you get all the benefits of a new finish without the risk of damaging your floors. Because our professionals are highly trained, experienced, and have all the proper equipment on hand, we can guarantee a high-quality product for not much more than it would cost to do yourself. Sometimes unforeseen accidents cause significant damage to our floors. Thankfully, our floor repair experts can have them looking brand new again for a fraction of the cost of replacing them. When your hardwoods experience scratches, dents, and other damage, just give us a call. We’ll have it looking like-new in no time! 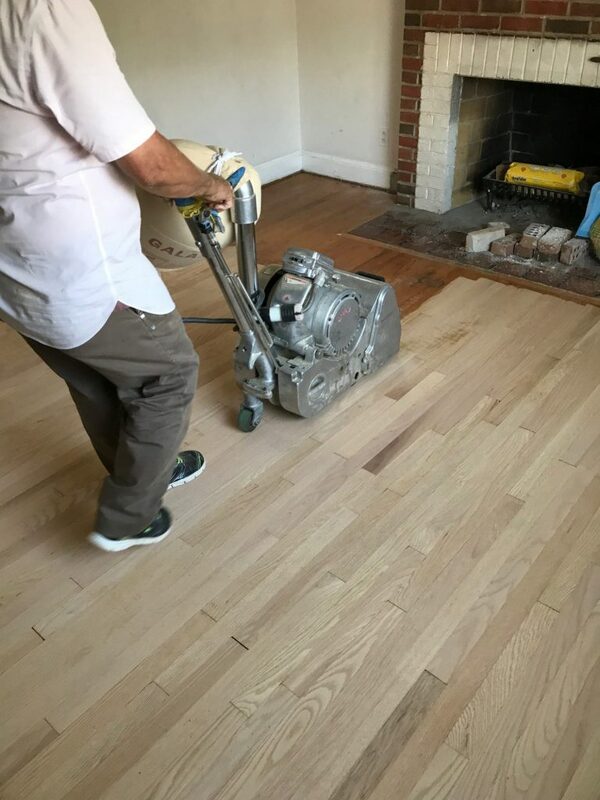 You wouldn’t believe the difference a simple sanding and refinishing job can make on your floors. Take a look at a few of our previous projects and see for yourself! Hardwood flooring products are exceptionally durable. However, they are not immune to the wear and tear from foot traffic, moving furniture around, and the occasional spill or accident. Over time, your floors just won’t look the way they used to. Before spending thousands of dollars on replacing them, consider refinishing. You may be able to sand & refinish them at a fraction of the cost! If your floors have minor surface damage, they might be eligible for an affordable refinish. Even if you aren’t sure that a refinish is possible, give us a call. Through an in-home consultation, we can evaluate the scope of the damage and recommend the right solution for you.